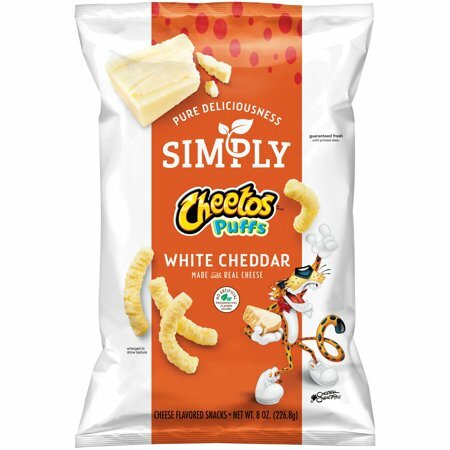 Shop Delicious US Snacks with Buyandship! 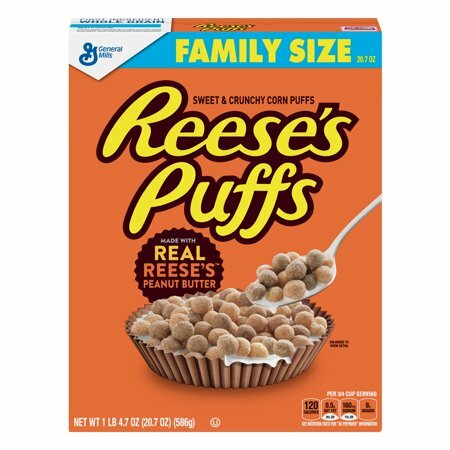 I’ve you’ve ever been to an American Supermarket, you know the aisles and aisles of goodies and American snacks. But you don’t have to travel to the US to get the full variety of choices…simply shop them online and send them to our US warehouse address! 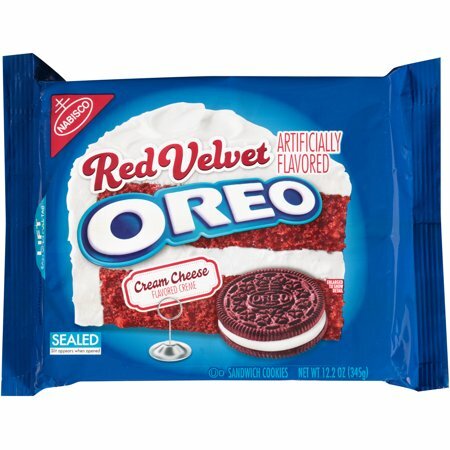 Shop different kinds of Oreo Flavors and limited edition Kellogs cereals! 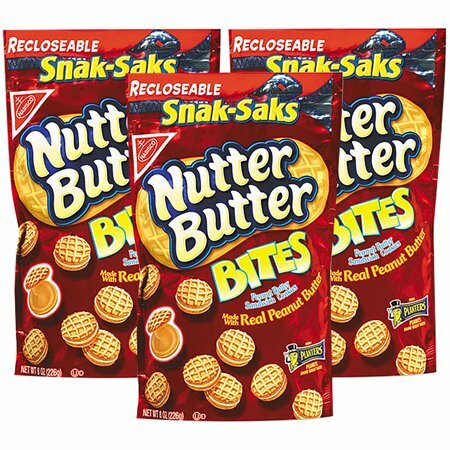 And you can now stock up on special cookies and snacks for your Halloween celebrations! 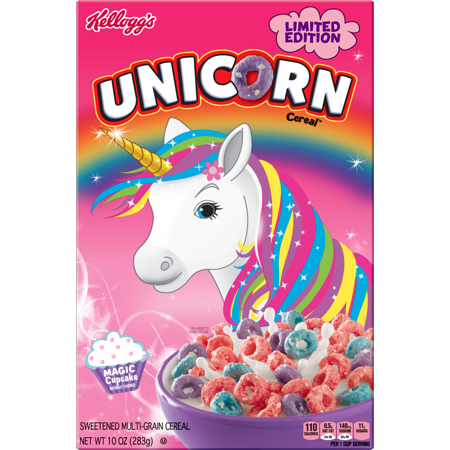 How about these limited edition unicorn cereals? and send them to our US warehouse!